St. Albans Digital Printing is New York based digital printer specialising in labels and stickers. We offer many print options to cover all your sticker and label needs. 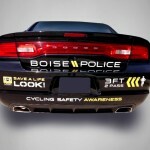 Our Vinyl Bumper sticker can deliver the visual integrity. It can be used to convey any message that you want to present. 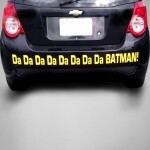 Bumper stickers are like mini billboards on the cars around you. 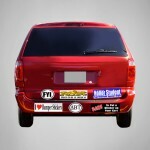 A well-designed bumper sticker can be an effective and inexpensive form of advertising. 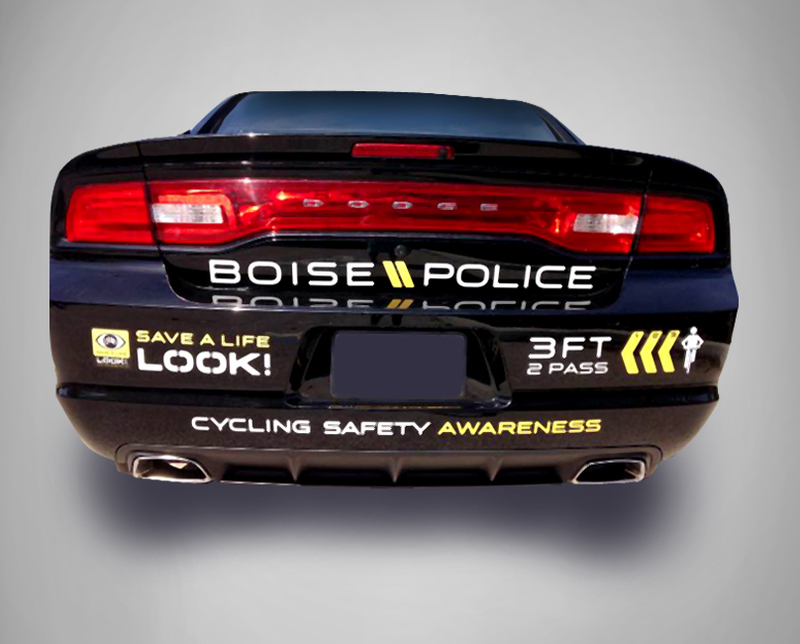 Not only do people apply them to their vehicles, bumper stickers are also used to decorate items like notebooks, laptops, instrument cases, equipment cases, walls, and windows. 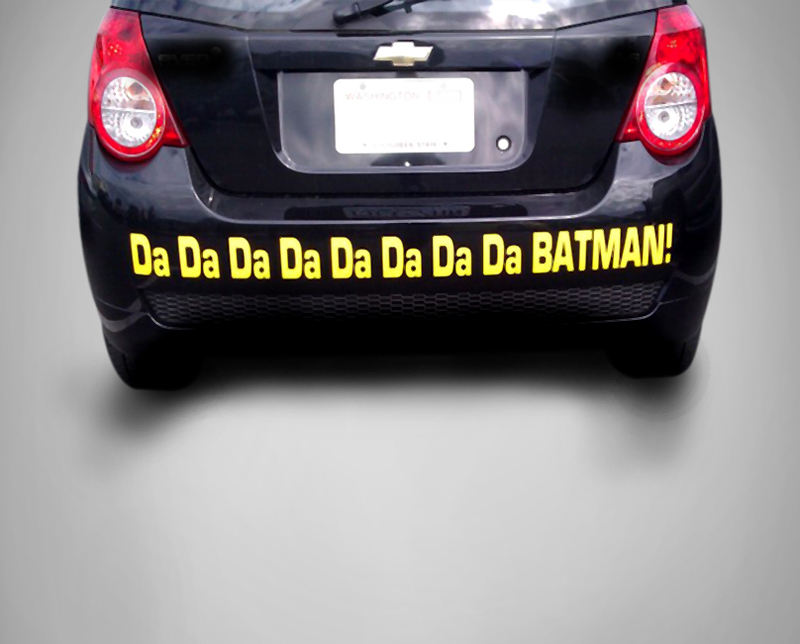 We can provide you the best bumper stickers to your specifications. St. Albans superior quality printing and great customer service are just some of the reasons why businesses, graphic designers and everyday consumers trust us with their printing – all backed by our Quality Guarantee! 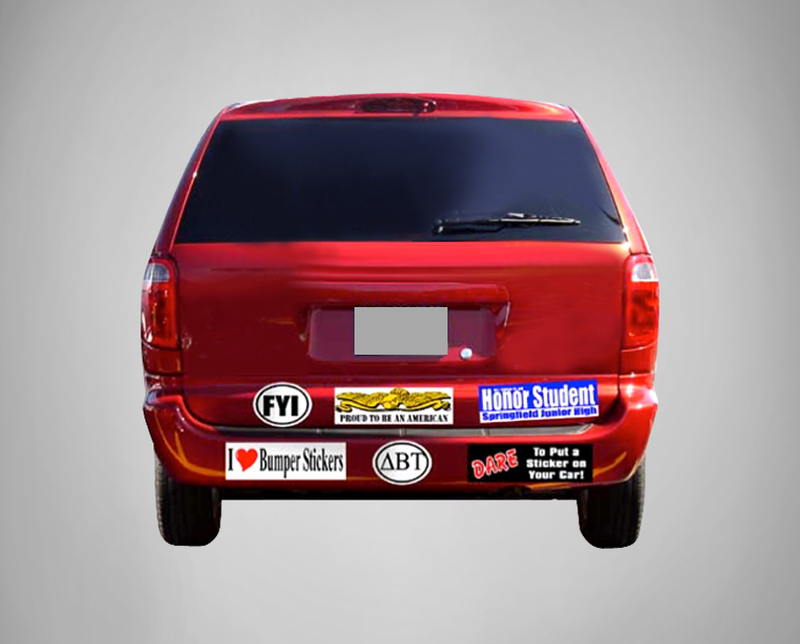 Try St. Albans custom sticker printing today and save 40% on vinyl bumper sticker printing. Feel free to contact us on718-528-5100 for more information on this unique promotional item.